Elmita Leveille was born to Mr Belira Jean and Mrs Deralise Libreis. She was the eldest daughter of eight others, four brothers and three sisters. At the age of 21 Elmita left her family’s home to be married with Delicat Leveille whom she remained married to for the duration of her life, even after he suffered a stroke that left his entire right side paralyzed. Through their union 12 children were conceived. Ten of which survived to adulthood. Throughout her whole life Elmita dedicated herself to her family and helping to provide for them. She often did many odd jobs to help provide food for her family. At the age of 62 Elmita moved to the United-States for retirement. 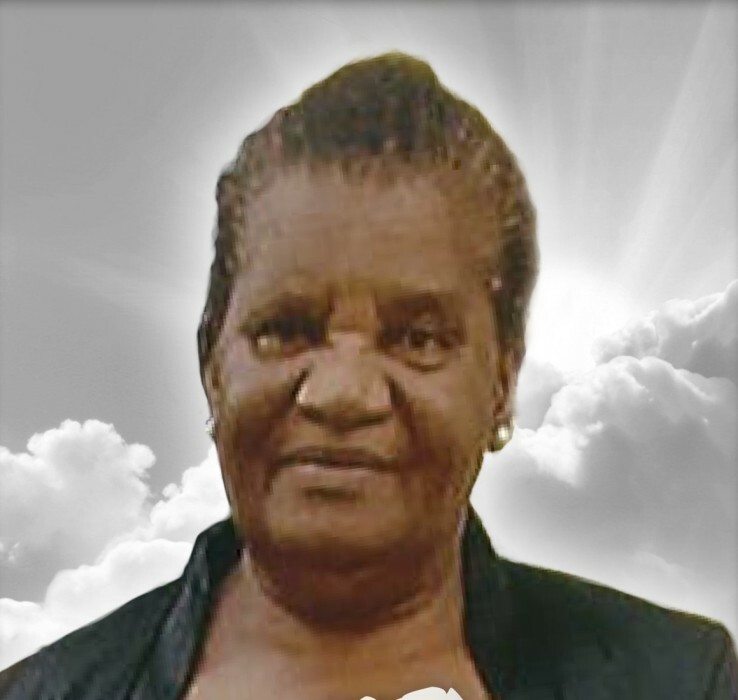 Her favorite thing to do during this time was to go on morning walks, watch old movies with her husband, and spending time with any one of her 10 grandchildren and great grandchildren. In November of 2018 after many years of silent struggling Elmita was diagnosed with stage four gastrointestinal cancer. was called Home in Heaven to be with the Lord. A Nieces, Nephews and a host of other family and friends affected by this loss. Our grandmother was known to be a very resilient person one who had a very strong spirit and would endure many hardships silently while helping and supporting others. She lives on in the hearts of her Family members, friends, loved ones. If you’ve recently experienced a loss, our staff will guide you in planning a funeral.